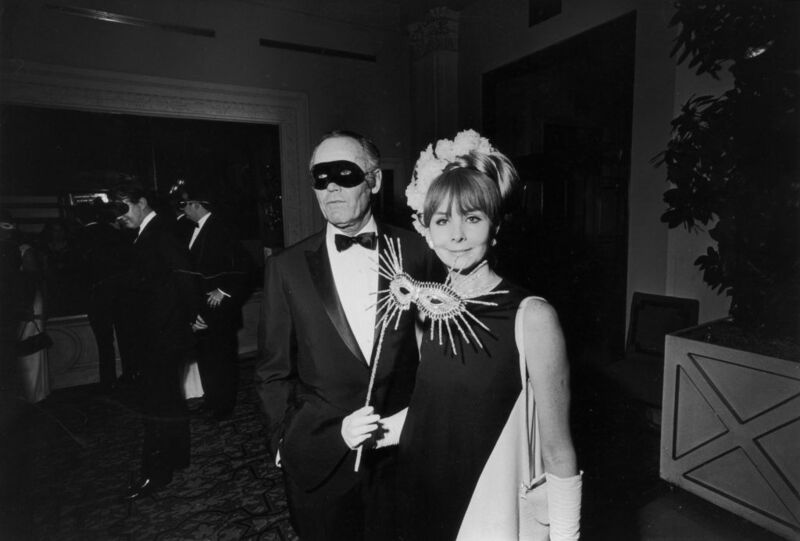 loveisspeed.......: 12 Photos that Prove Truman Capote's Black and White Ball Was the Party of the Century..... Because there's no party like a Capote party. 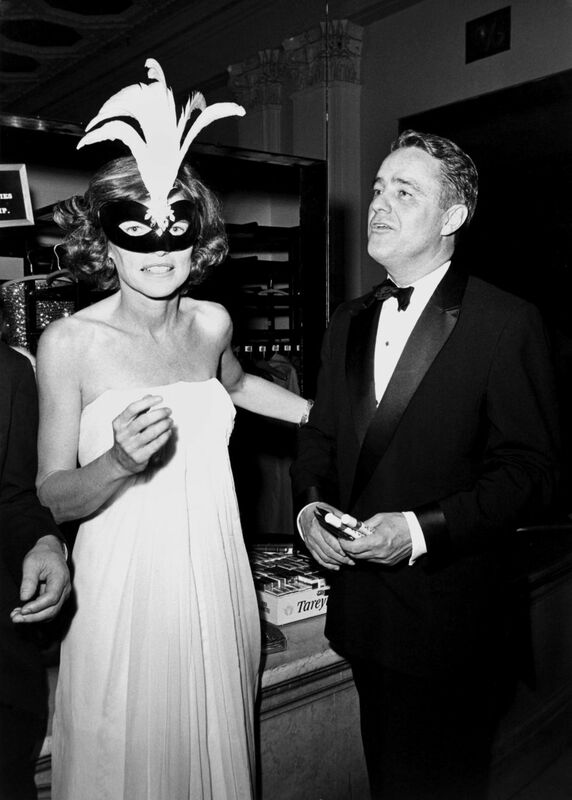 12 Photos that Prove Truman Capote's Black and White Ball Was the Party of the Century..... Because there's no party like a Capote party. 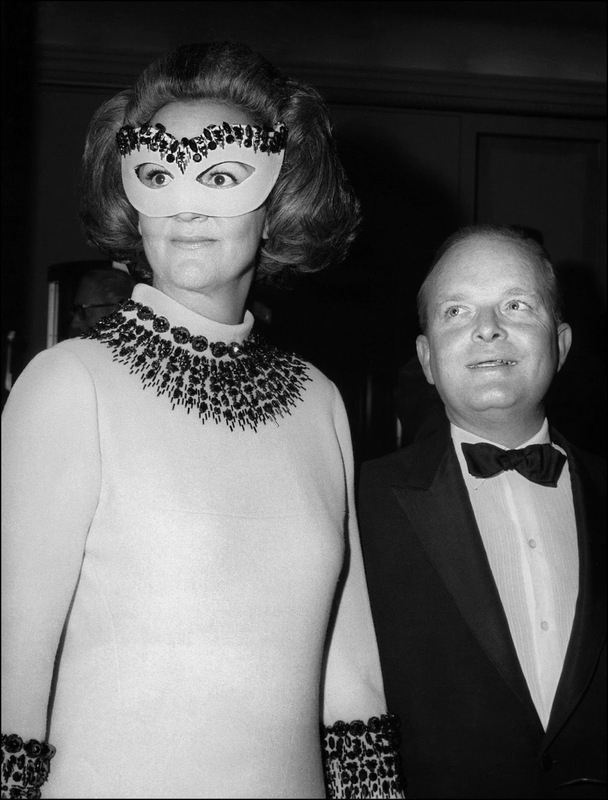 On November 28, 1966 American novelist Truman Capote threw a party for Pulitzer Prize winner and President of the Washington Post and Newsweek, Katharine Graham. 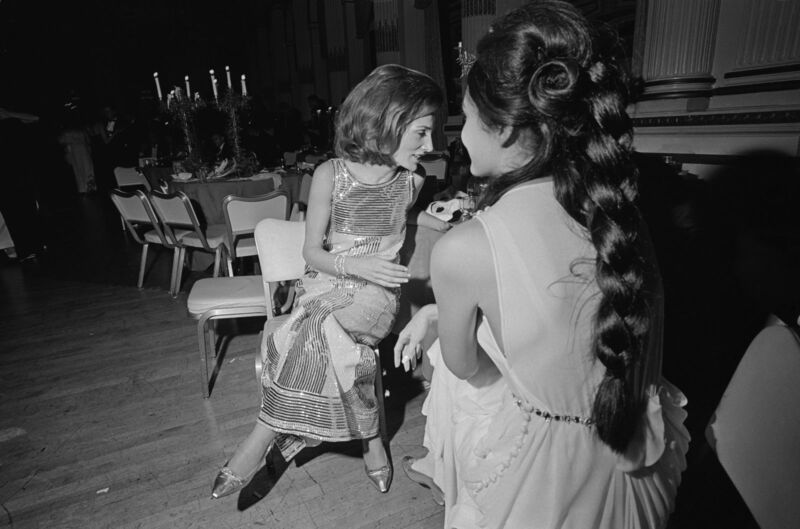 At the time, Graham was considered one of the most powerful women in America. 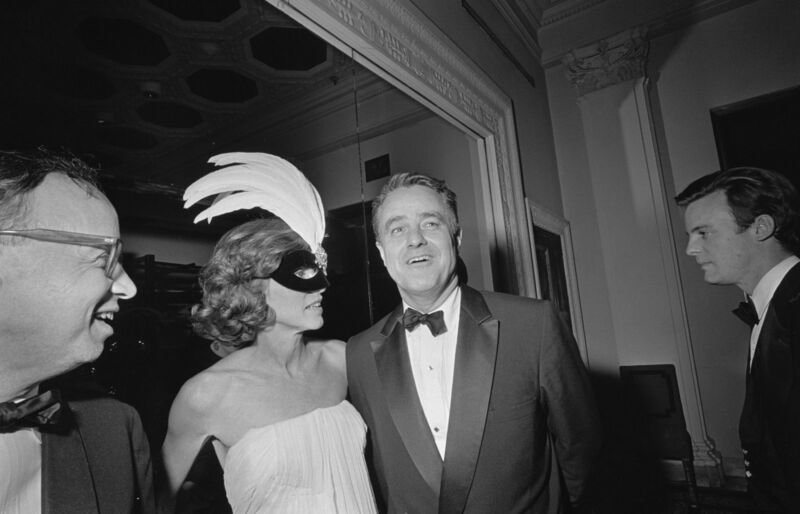 Eight years after the party, in 1974, she granted the Post permission to investigate Watergate, which ended in the forced resignation of President Richard Nixon. 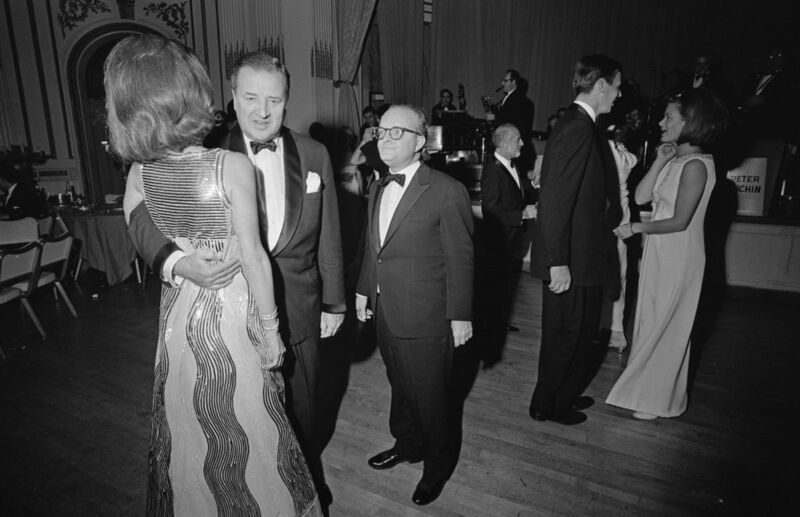 Besides his guest of honor Ms. Graham, Capote invited 540 of his closest friends to the Plaza Hotel's Grand Ballroom for a night that would later be referred to as 'the party of the century.' 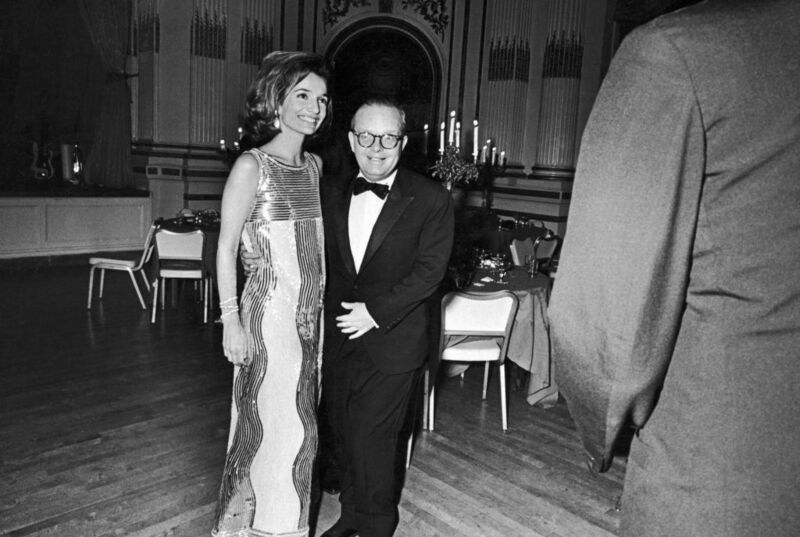 Capote, a veritable perfectionist, outlined strict guidelines for his guests: only outfits of black or white were permitted, everyone had to wear a mask, and women were required to carry fans. While planning the night, he reasoned, "I want the party to be united in the way you make a painting." 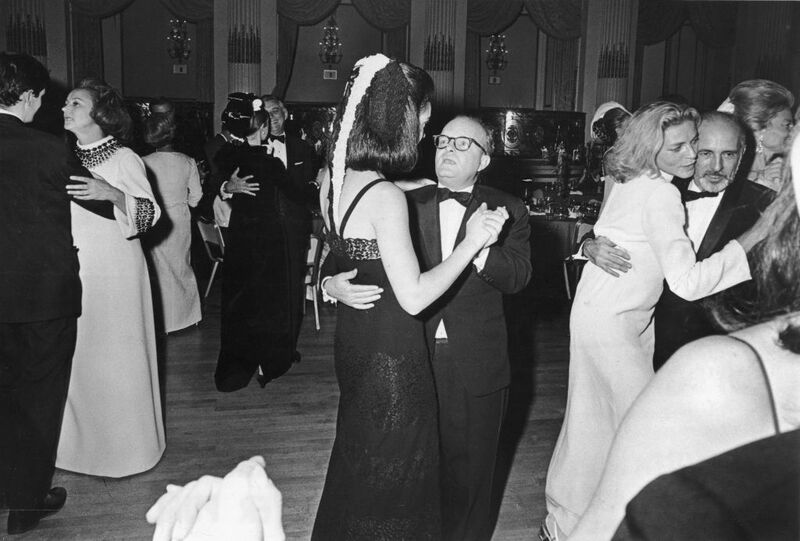 Capote spent months curating the guest list, creating a stir amongst New York's social elite. 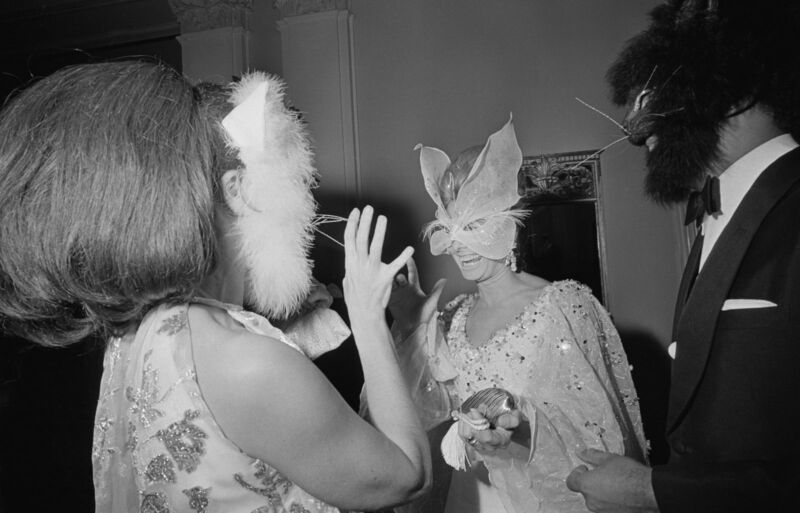 The invited select rushed out to buy new gowns and suits, and commission bespoke masks adorned with jewels, pearls, and feathers. 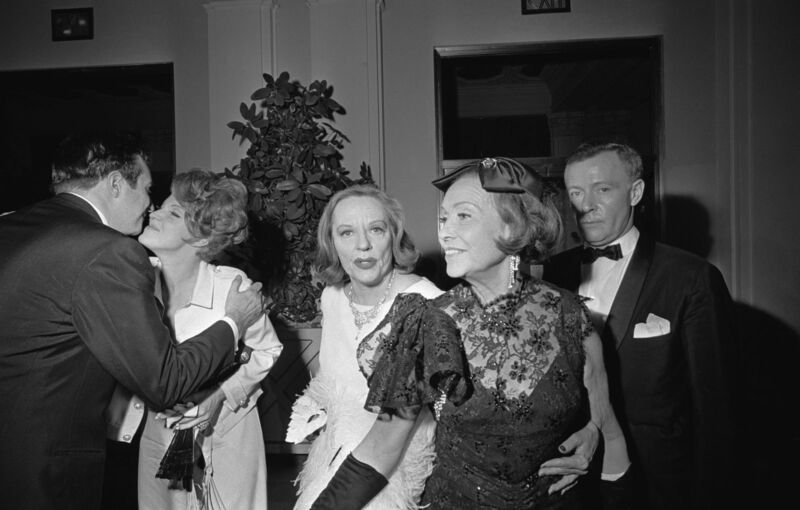 The uninvited made up excuses, perhaps that they already had previous engagements in Paris or Monte Carlo. 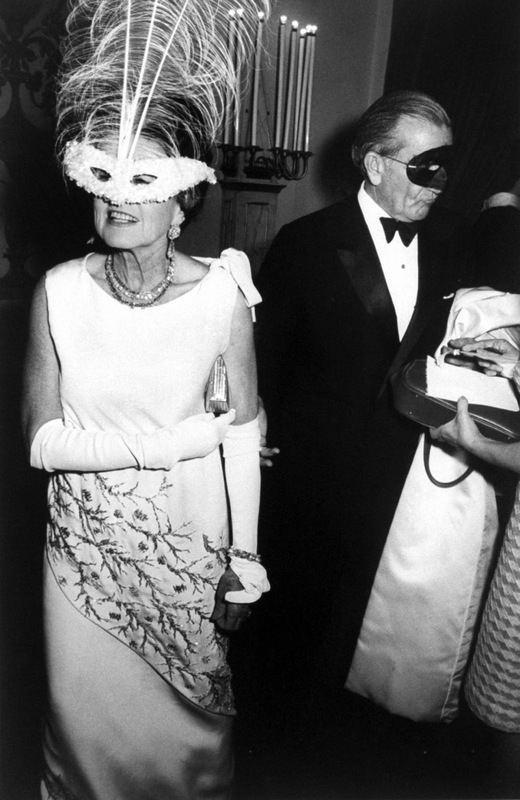 The ball was one that only Capote could pull off, and one that can never be recreated. 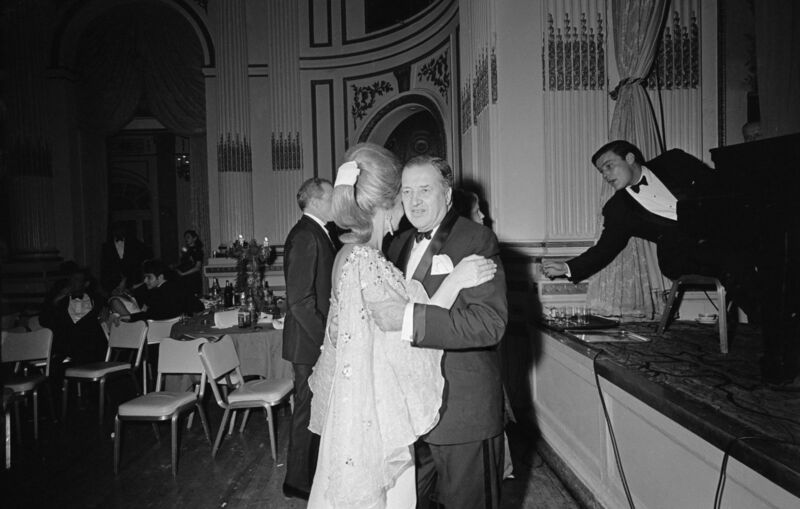 These photos give only a glimpse of the party that transpired at the Plaza that November night.